I (Tim) grew up in the Norfolk and Virginia Beach part of Virginia. My wife Holly grew up in Ecuador as a missionary kid and later moved to Peru for a year before coming to South Carolina for college. We both attended Columbia International University, and I went on to take classes at the University of South Carolina. We got married in Lexington, South Carolina, on July 28, 2001 and began to raise our family of 5 kids shortly after. I got my Home Inspection & Residential Builders license and began flipping houses for investors, then served as the Kids' Pastor of a church and the Operations Director of Hydromissions before feeling the need to focus even more on investing heavily in peoples lives. Discipleship and walking with others to spiritual maturity has been a passion of my wife and I for years and we are so very excited for the opportunity to run a guest house, The Blue Castle Ministry house, outside of Cuzco, Peru. In September 2016, we moved into an old orphanage building and began the long process of making the needed repairs for the building to be livable. Our vision was to transform the old building into a vibrant ministry guest home that we have named "The Blue Castle." The inspiration for this name came from the lovely book by L.M. Montgomery (Author of the the Anne of Green Gables books) called The Blue Castle, which is a beautiful story of redemption and restoration. A story in which it is granted that you do not always get what you want, but what you do get is often so much better...what you actually need. Running a guest ministry house in our home has given us the unique opportunity to have 2-12 people living with us at all times since we moved to Peru in 2016. The Blue Castle Ministry house stands as a lighthouse for hope, a guard house in the Andean mountains for Christ that serves as a safe haven for all who come. It is a place of deep restoration for the soul as we daily talk about the need for excavation of past lies and beliefs that are keeping lives bound in chains of shame, self doubt, and regret. It is a beautiful safe space where the Holy Spirit is given room to change and transform lives. Our work in Peru is rich and diverse: we work in orphanages and are involved in church plant enrichment and development as well as community water and sanitation projects. These different avenues give unique opportunities for the teams living with us to experience what God is doing at a grassroots level right now in Peru. 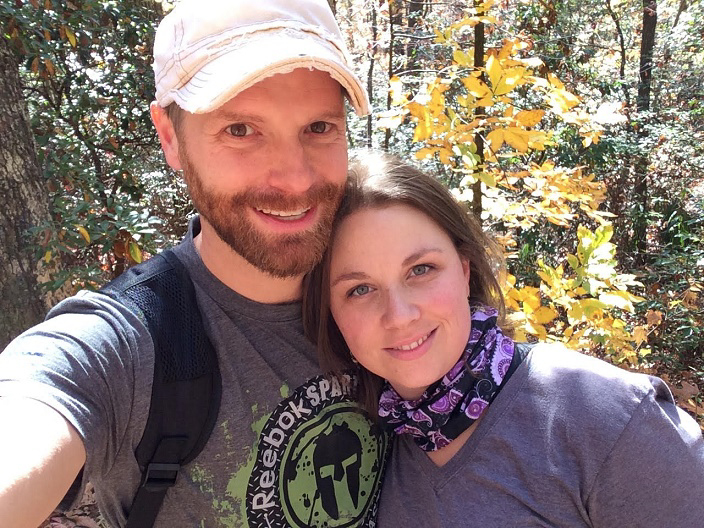 To give towards Tim and Holly's ministry, click here!